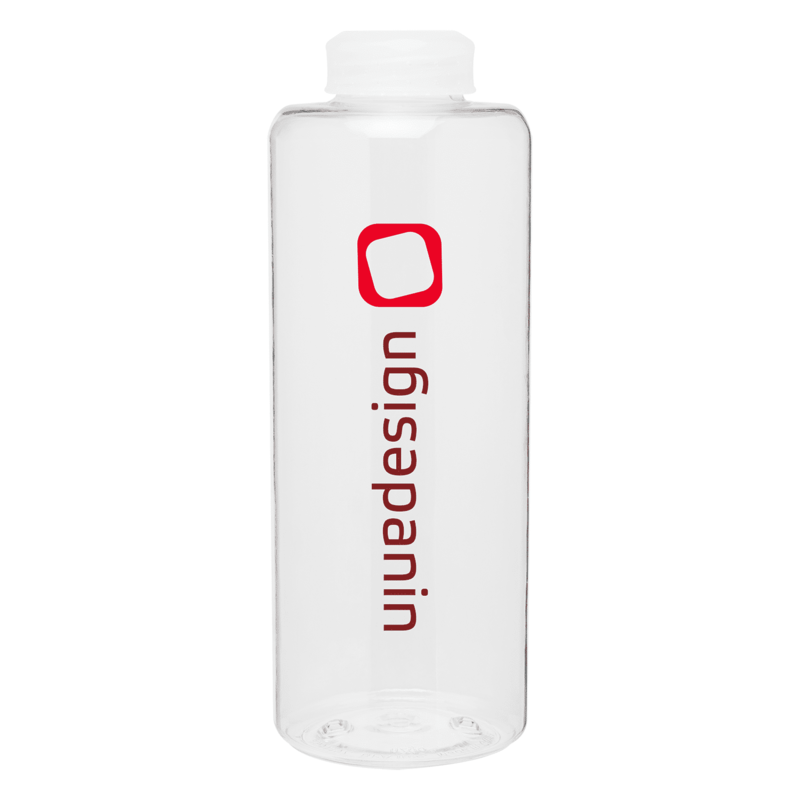 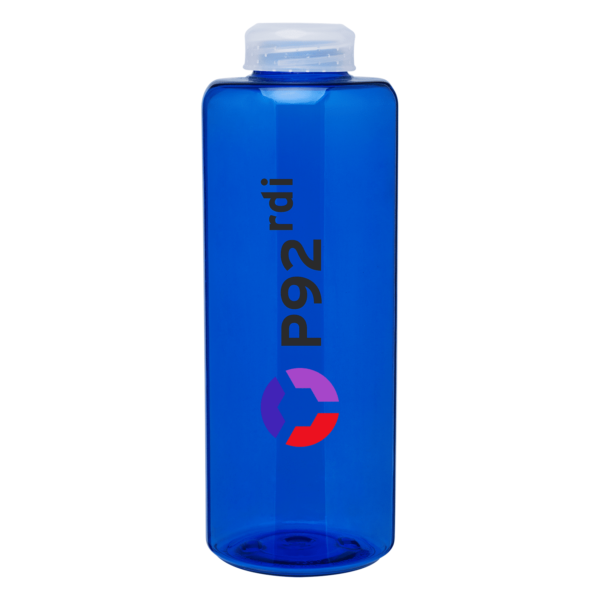 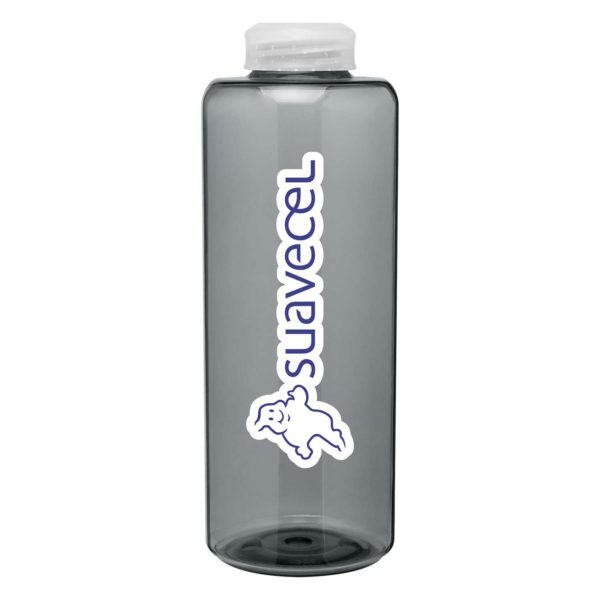 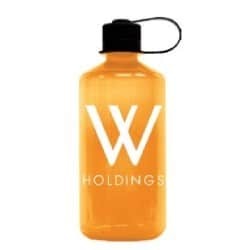 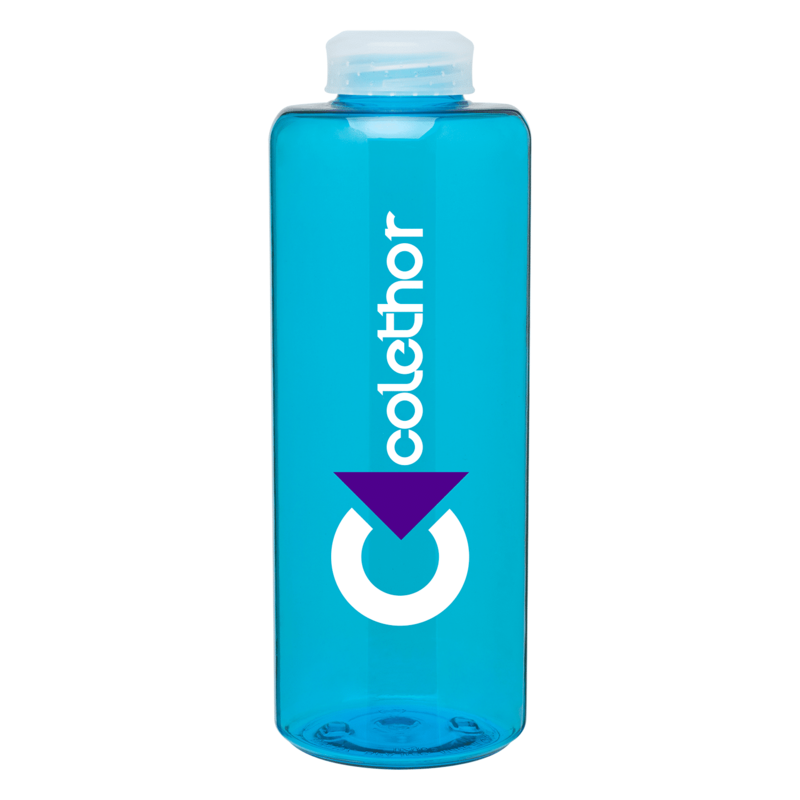 The 24 oz h2go Daytona Narrow-Mouth Style Bottle is a great alternative to our Nalgene narrow-mouth (canteen) bottle. 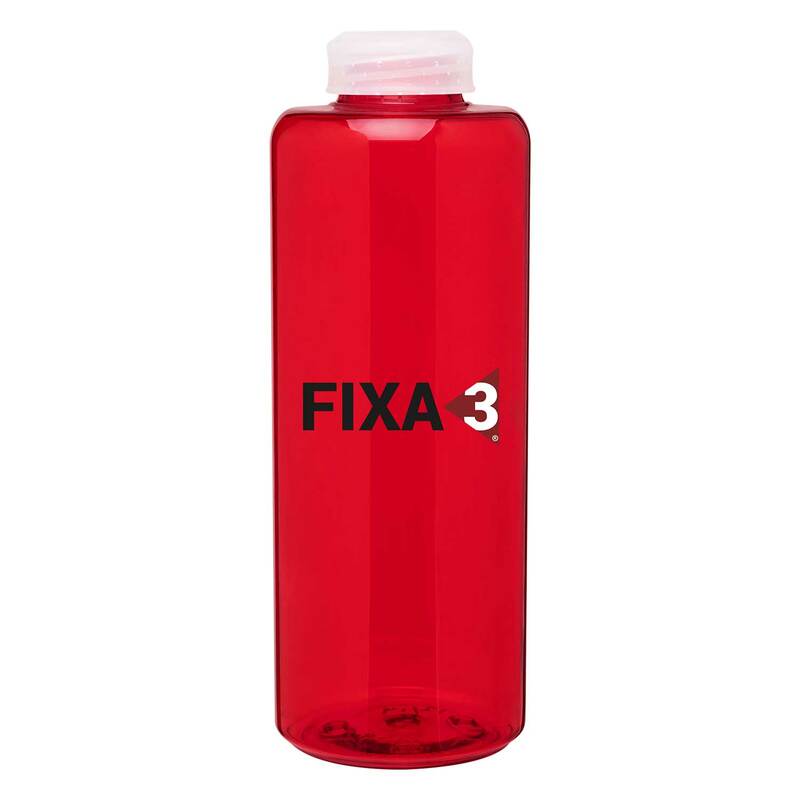 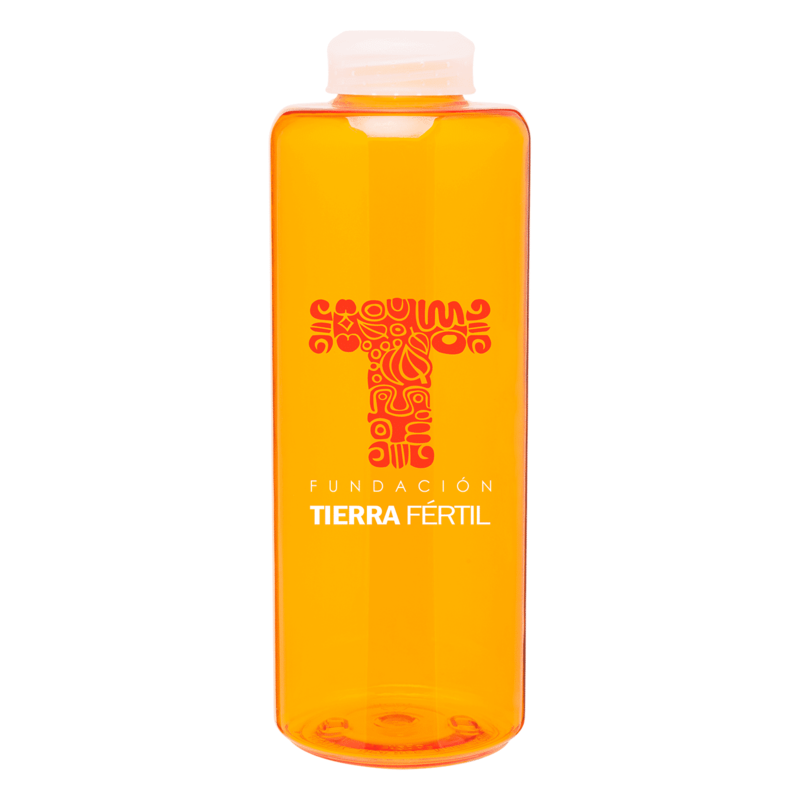 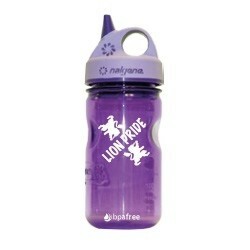 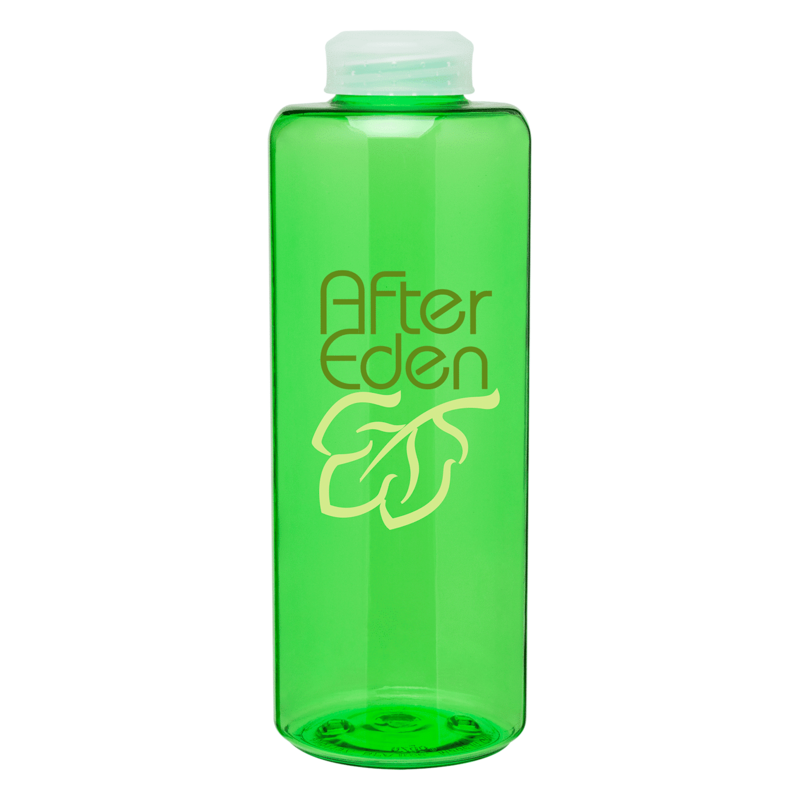 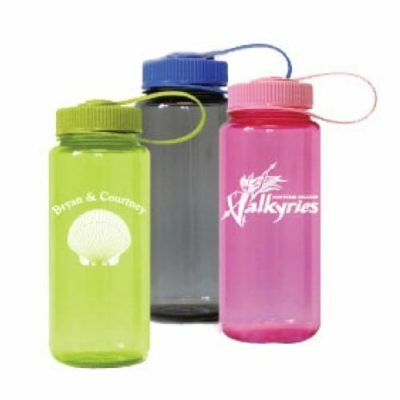 It is also a (BPA-free) Eastman Tritan copolyester bottle and has a clear threaded lid. H2Go Daytona available for rush orders!